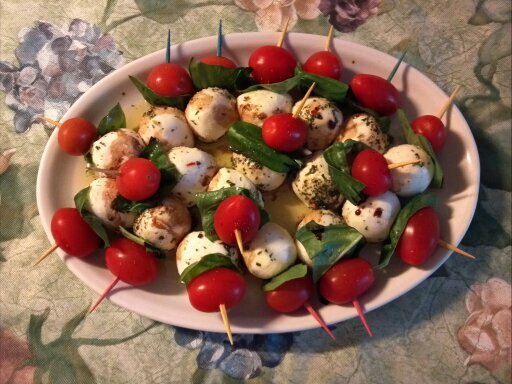 This entry was posted in Appetizers, Our Garden, Veges and tagged appetizer, basil, mozzarella, tomato. Bookmark the permalink. Nice. I like it on a toothpick like that. Thank you. 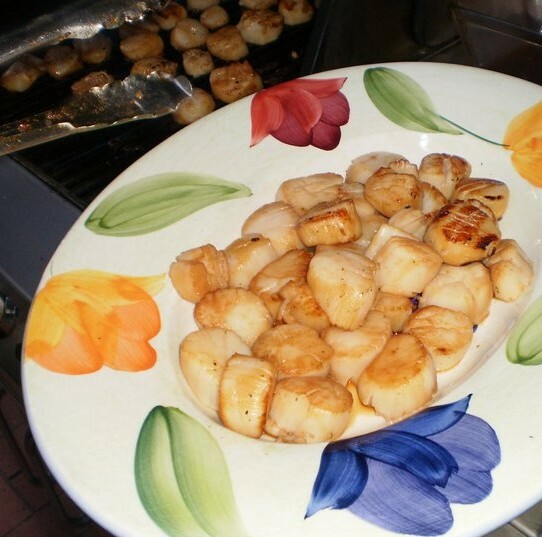 The tooth pick makes for an easy presentation and to eat.